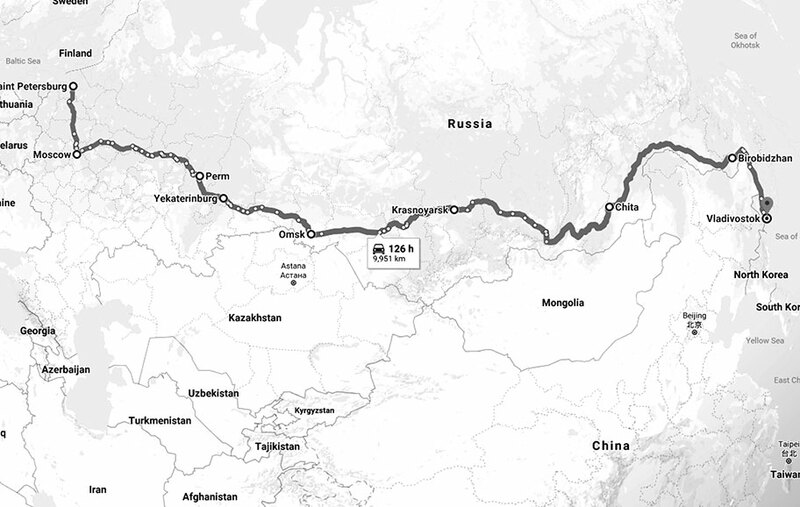 In August 2018, Krupskaya decided to challenge ourselves with one of our more ridiculous adventures yet: tour across Siberia, over nine and a half thousand kilometres in three and a half weeks. Oh, and survive, preferably. It’s also because we like to play crazy places, meeting interesting people that not many bands enjoy the opportunity to share their craft with. Sure, ‘normal tours’ are fun too, but challenge has always been a central theme in Krupskaya’s music. This extends to our approach to touring. Adventures like this are a massive reason why I wanted to play in a band in the first place. I want to see things, meet people and have experiences which challenge my expectations and broaden my perspective. No mean fete, given how dedicated to ignorance I truly am. While coal mines in the Czech Republic, German morgues and the Icelandic tundra are among these unforgettable travels, a month driving across Siberia represented a whole new level. 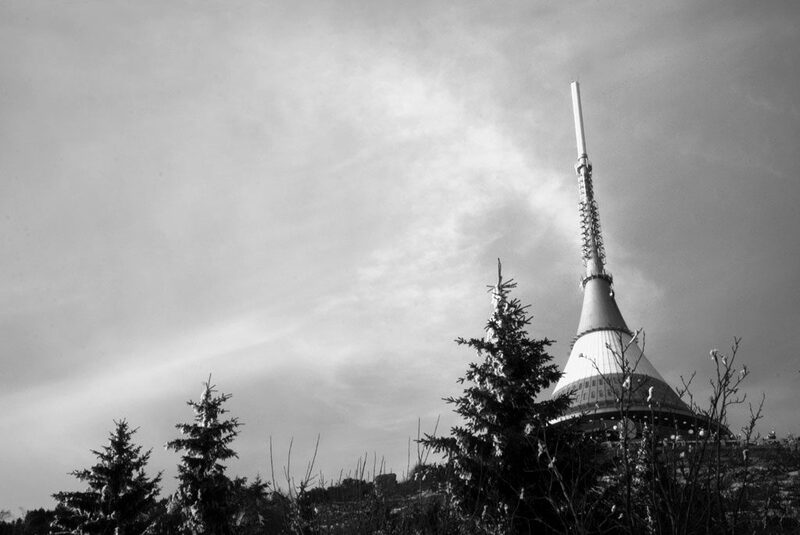 Krupskaya’s tours have taken me to numerous places I otherwise wouldn’t have even known about, such as Ještěd Tower, Liberec. I may have missed a few off there, but I’ll be sure to cover in more detail in the actual diary entries. My previous diary for our ‘Dawn of Shattered Silence Tour‘ seemed to go down quite well. I like to think it’s because people felt they could finally live the ultimate Rockstar lifestyle, vicariously through us. What’s far more likely, is that our uselessness in certain situations and my own unnecessarily cynical view of just about everything compelled a feeling of “Ah, it could always be worse!”. Either way, since this adventure was to be far more epic in proportions and potential disasters, I figured I’d do the same again. It wasn’t really practical to maintain this diary while on the road. For the most part, I kept notes of key events, reflections and considerations along the way, writing up into actual, intelligible sentences when time allowed. The first entry will go live within the next week or so and before I start, I’d just like to extend thanks once again to everyone who made this tour possible. Especially Denis and The Gazelle of Death.